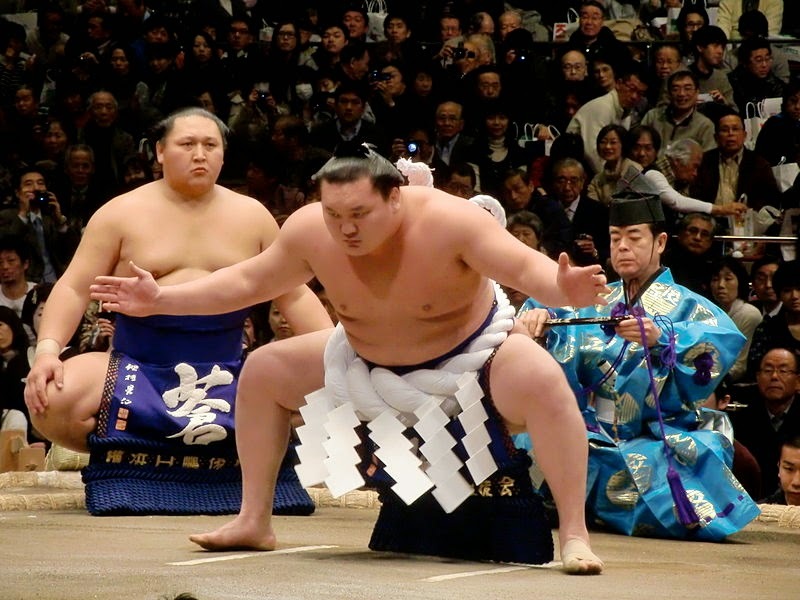 Last month in Japan, sumo's New Year Basho showed the Mongolia wrestler Hakuho triumphant again, winning the Emperor's Cup for the 33rd time thus beating the previous record held by Japanese sumo legend Taiho who won it 32 times four decades ago. Hakuho, born Munkhbat Davaajargal, came to Japan in 2000 as a rather under-sized hopeful, but has since then risen up through the ranks to the top level of Yokozuna. The Government of Mongolia has awarded Hakuho with the highest people's honour award for his services to Mongolia.